Shanghai. That vast metropolis with a 9% annual increase in air pollution, where smog often blurs the horizon. In this industrial city, the global engineering firm Glumac, holds the baton for the only building in Asia to pass the rigorous Living Building Challenge. There are currently only a dozen or so buildings worldwide that have met the rigorous standards for sustainability that the Living Building Challenge demands. As the term ‘living’ indicates, the building must be completely self-sustaining, acutely aware of the energy it’s consuming and the energy it’s expelling, with specific guidelines on using locally produced resources. Going a step forward in its go green initiative, Glumac has sourced local materials that meet the Living Building Challenge’s requirements for healthy building materials. As per Living Building Challenge rules, heavy materials are required to be sourced near a project site, but Shanghai doesn’t have a stone quarry nearby. So, the architect got countertops made from a Corian-like material. Glumac has composting toilets (which were shipped in because they were not locally available), which look exactly like regular toilets. There is a unit next to the toilets that heats all the waste to make the compost more compact. This unit needs to be emptied only once every six months. The rainwater collection system at Glumac collects rainwater in the empty tank in the building’s basement and is used to supply water to the whole building. Glumac has an indoor air-monitoring system. This system allows Glumac employees to know the toxicity of air inside the firm’s building on their cell phones by monitoring oxygen levels, VOC levels, particulate matter measurements, and humidity. Glumac has installed an air purification system and planted indoor plants to clear the building of any pollution. 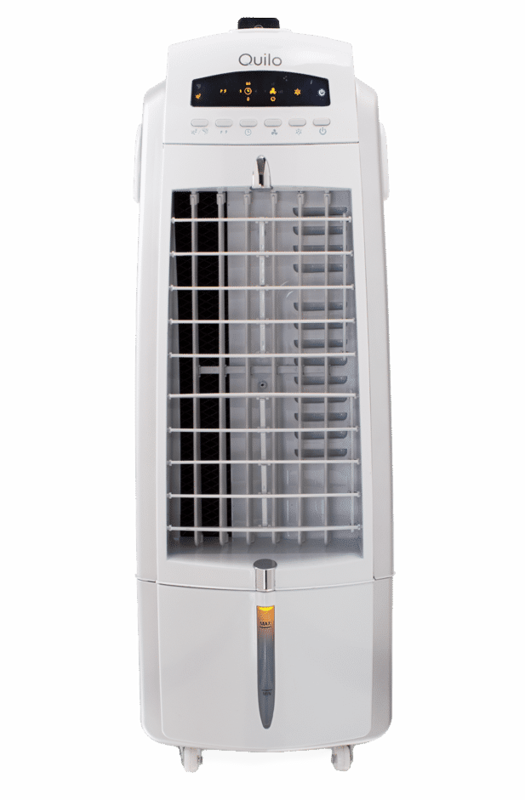 These air purifiers not only filter the toxins, pollutants, and carbon dioxide but also replace them with oxygen. Glumac believes that there are numerous environmental concerns in China and across the world that need to be addressed, but going to work should not be one of the environmental concerns. With its go-green initiatives, the Glumac office has risen above a standard green building. It is most likely one of the most sustainable office spaces in Asia.